What other ingredients are included in Theramu products? What is the difference between the Theramu Relieve topical and the Theramu Calm sublingual products? Will Theramu products get me high? What kind of hemp is used to make Theramu? What is your most effective product? What is the difference between Relieve and Calm? What is the shelf life for Theramu products? Can I travel with Theramu on a plane? 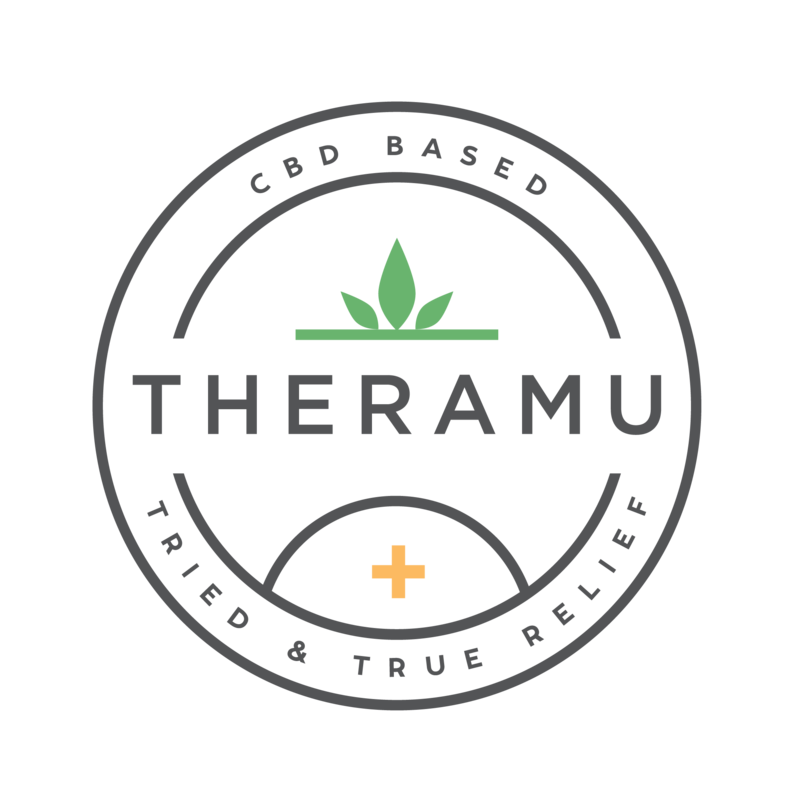 Do I need a prescription to buy Theramu CBD products? Are there any side effects when using Theramu? No, you do not need a prescription to buy and use Theramu products. All of our products, including the professional strength are available for purchase in our online store and we will ship anywhere in the United States (contact us for international shipping information).